Get ready to ghost your gas station. 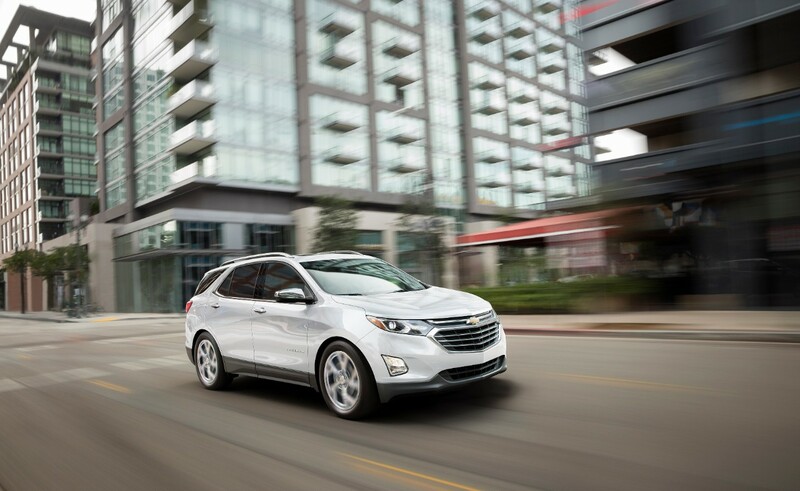 The 2018 Chevrolet Equinox offers an EPA-certified 39 mpg on the highway (FWD model) with the available 1.6L turbo-diesel engine. That number is expected to top the segment in highway fuel economy, with greater highway mileage than the 2017 Toyota RAV4 hybrid and Nissan Rogue hybrid. A 577-mile cruising range (FWD) also means the Equinox diesel can drive farther between fill-ups, such as Chicago to Memphis, Tennessee, or Boston to Richmond, Virginia.